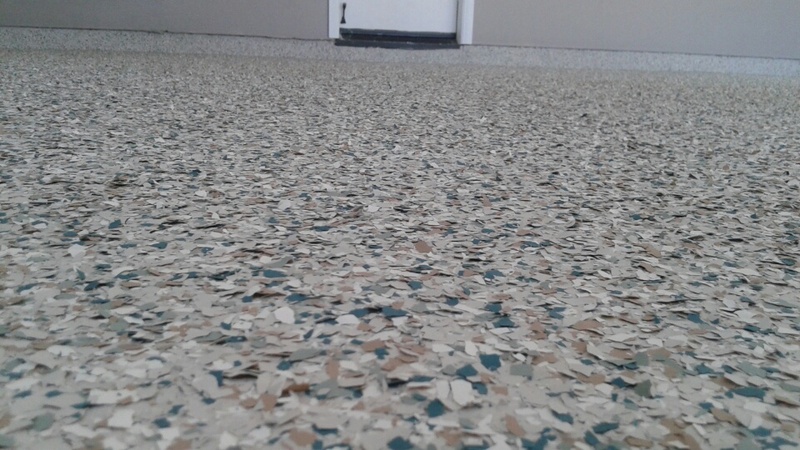 Our second place winner for December’s photo contest is SoCal Specialty Coatings. 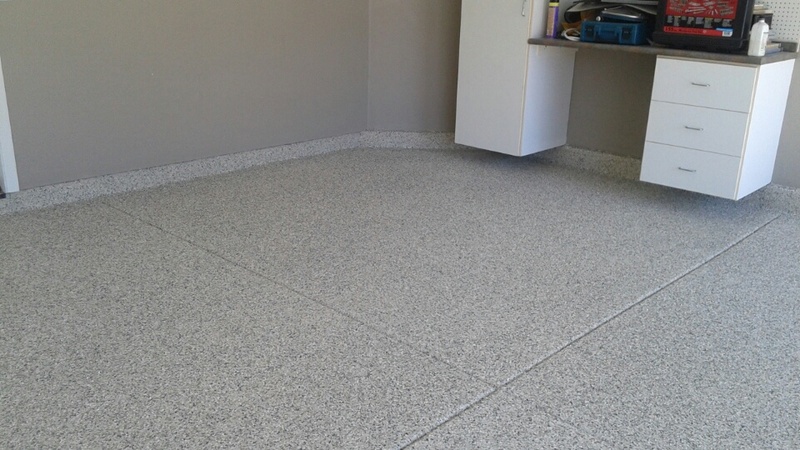 Carlos used our Roll on Rock system in ¼” Hunter to transform this garage into a space of beauty and function. 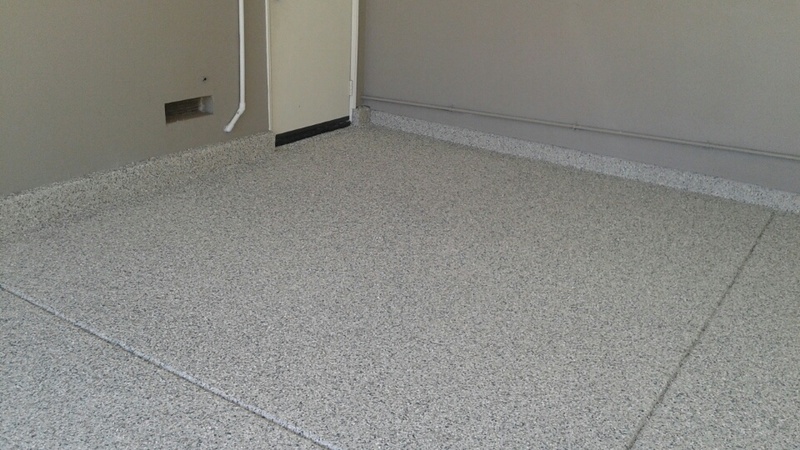 Our new 5085 Polyaspartic was used to give this floor an ultra-shiny finish. This garage is more than just a parking space now, it has the durability to be used for whatever this garage owner desires. Great work SoCal Specialty Coatings! We are excited to see your next project.